Chinese Wig Scam now in UK | Wigs – Scam Alert! 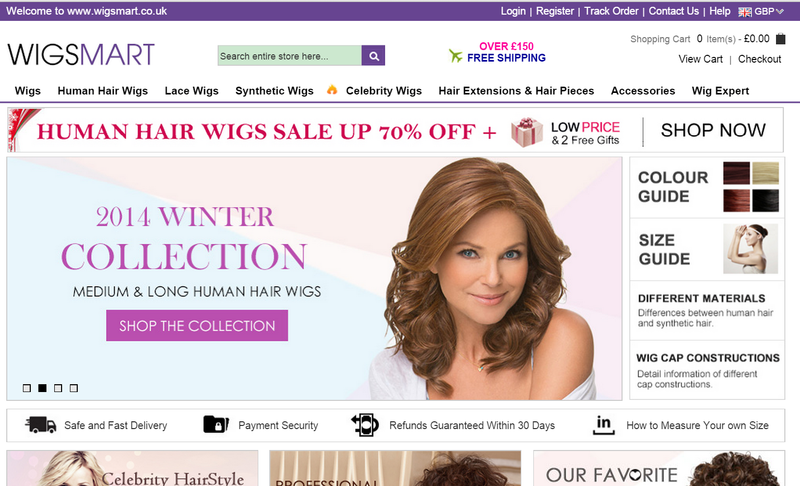 ← WigsBuy is using stolen photos to advertise knock-off wigs! Pingback: Chinese Wigs Scam – See who’s on the list! | Wigs – Scam Alert! Wigsmart has to be the must fraudulent company on the Internet. Like another reviewer I asked for my money back; no joy. They send you complete rubbish such as you would find in a kids’ joke shop. Please, please avoid at all costs especially if you need a wig because you have cancer like me. They are liars, cheats and should be prosecuted. They know darn well that I returned the wig as they have a copy of the postage receipt with the address on. NEVER EVER EVEN CONSIDER BUYING ANYTHING FROM THEM. PS their “UK site” is also a lie. They operate from a shoddy room number address in China which is most likely fake too. I too lost my Paypal case Paypal should be ashamed of themselves.